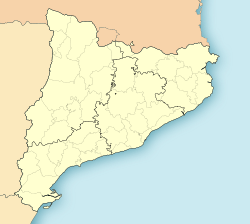 Lleida (Catalan pronunciation: [ˈʎɛjðə], locally: [ˈʎejðɛ], Spanish: Lérida [ˈleɾiða]) is a city in western Catalonia, Spain. It is the capital of the province of Lleida. This page was last changed on 12 July 2018, at 01:56.